Book Description: BI102A is a survey course that introduces the discipline of molecular biology and genetics, exploring topics including cell division, protein production, inheritance and gene regulation. This book focuses on putting those topics into an appropriate context for students who are not biology majors. 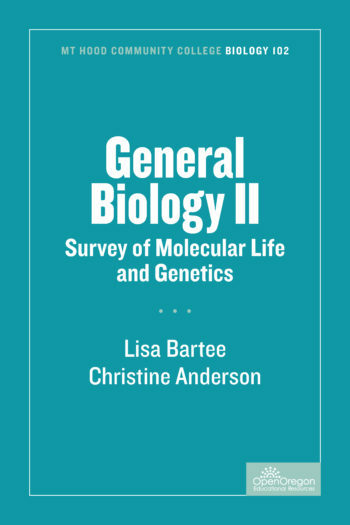 BI102: Survey of Molecular Life and Genetics is intended for one term of the introductory biology course for non-science majors taught at many two- and four-year colleges. The concepts of genetics, as they apply to the study of life, are introduced, including the principles of inheritance, genetics, and gene regulation. This textbook incorporates the mandates found in Vision and Change and focuses on the non-content aspects of biology education that are just as important. Additionally, this book explicitly teaches the general education outcomes that we have identified as important for this class. 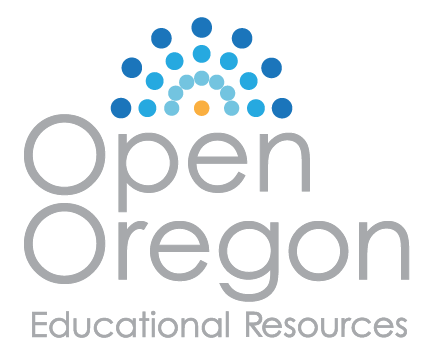 This textbook pulls together biology content resources that are accessible for our community college non-major biology students, as well as resources to provide them with explicit instruction in the quantitative literacy, communication, and information literacy general education outcomes as they relate to the biology content they are learning. Contact the author for inquiries about quiz question banks.